The second book in the Slow Burn series is set to come out today and be prepared to feel exactly what the title suggests. 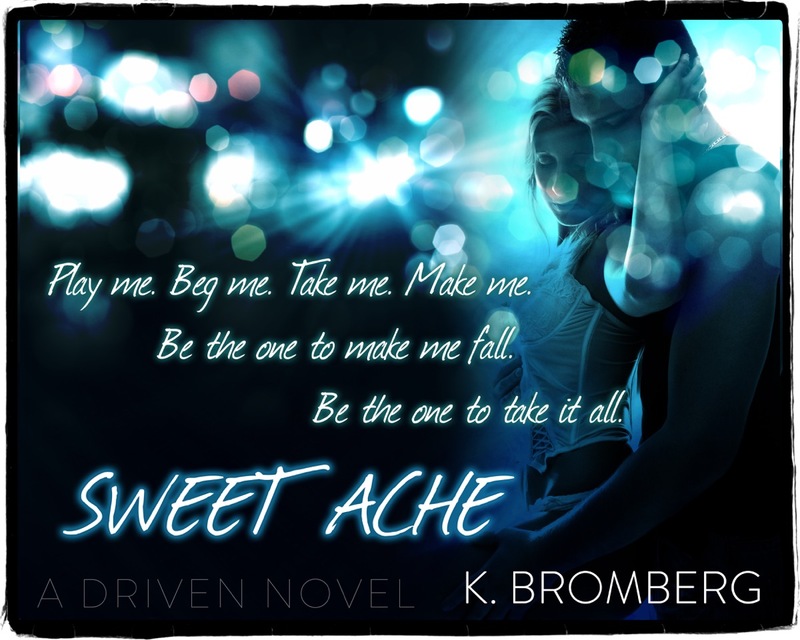 A Sweet Ache. 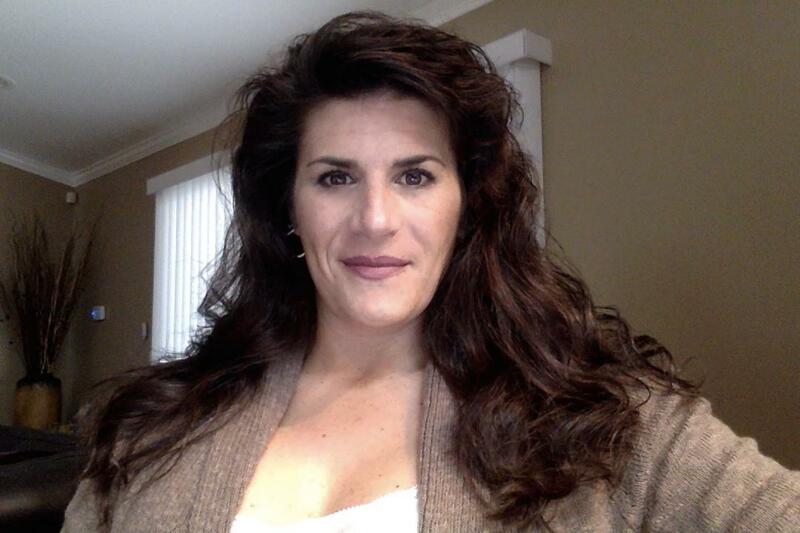 lives in Southern California with her husband and three children. When she needs a break from the daily chaos of her life, you can most likely find her on the treadmill or with Kindle in hand, devouring the pages of a good, saucy book. 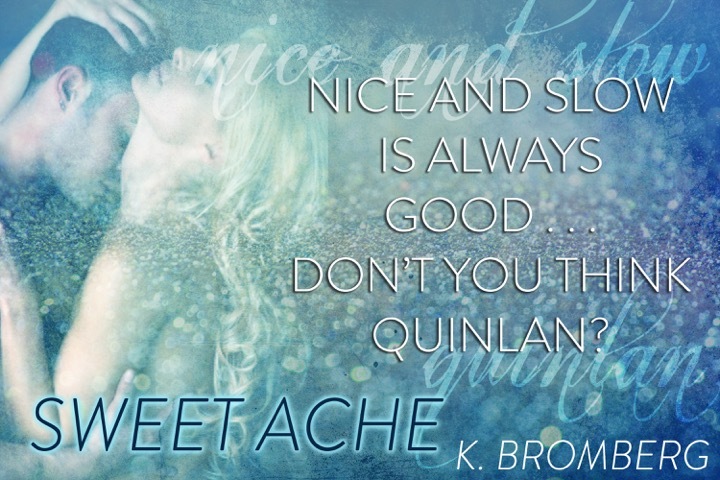 Are you going to buy Sweet Ache? 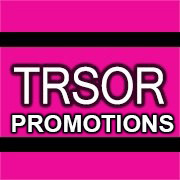 Thanks for The Rock Stars of Romance for the blitz! 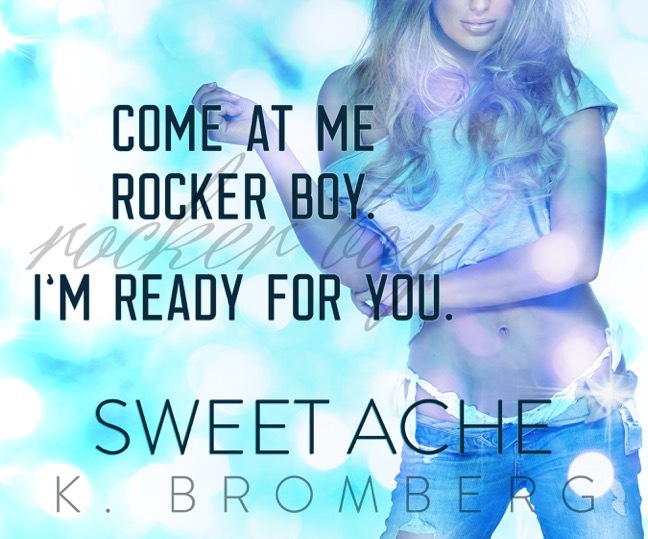 This entry was posted in Books and tagged K. Bromberg, Sweet Ache, The Rock Stars of Romance Blog.